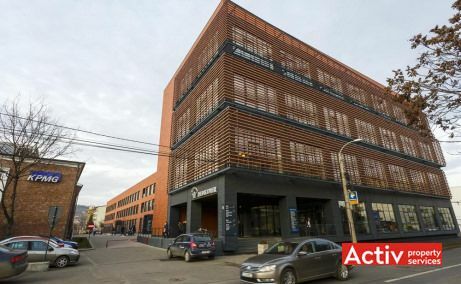 Offices to let in a new building of A-class specs in the central area of Cluj-Napoca, on Ploiesti Street. 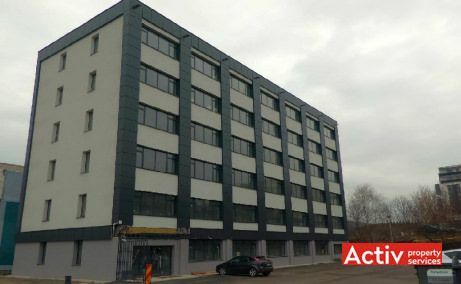 Floor area of 825 ..
Small offices to let in the southern area of Cluj-Napoca, in a new area developed adjoining to Calea Turzii. 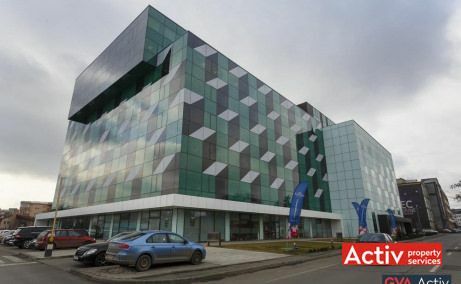 A-class business park in Cluj-Napoca, on Henry Barbusse Street. 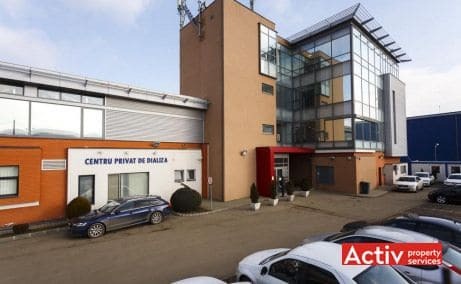 Two existing buildings of 23,000 sq m, a third building of 7,000 sq m ..
Business Park designed for companies from technology sector, located on Garii Street, at 1.5 km from the central area. A-class specifications. Offices in the semi-central area of Cluj-Napoca, on Calea Dorobantilor, in the proximity of Marasti Square. BREEAM certification. 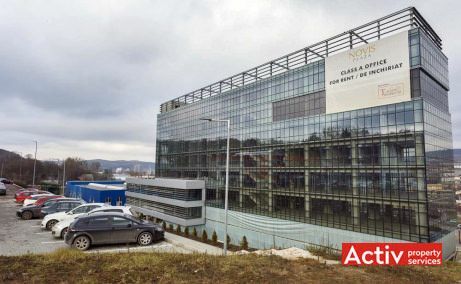 Largest A-class business park in Cluj-Napoca. BREEAM certification. 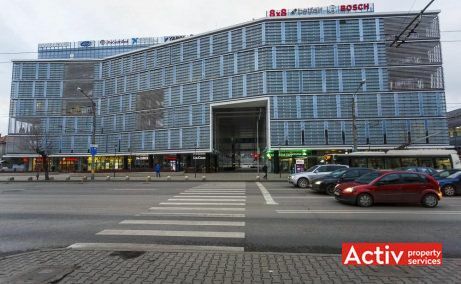 Central location, excellent accessibility, floor area of 9,000 sq m GLA. 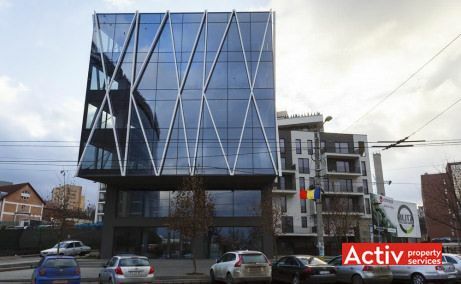 Modern offices in the central area of Cluj-Napoca, on Calea Dorobantilor. 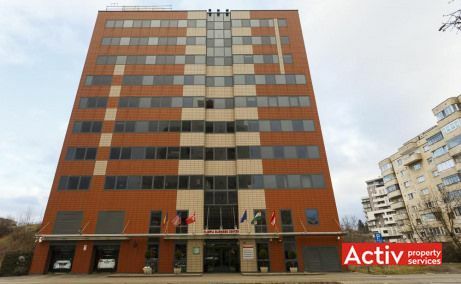 Modern office building in the central area of Cluj-Napoca, on 21 Decembrie 1989 Boulevard. 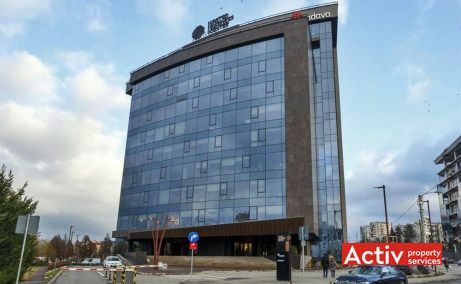 Offices to let as part of the newest office buildings in Cluj-Napoca, part of Tetarom I park, at just 2.5 km from the ..
A-class office building completed in 2017 in Cluj-Napoca, on Teodor Mihali Street, in the proximity of Iulius Mall shopping center. Mixed-use building located in the downtown area of Cluj-Napoca, at 100 meters from Unirii Square. Modern specifications. 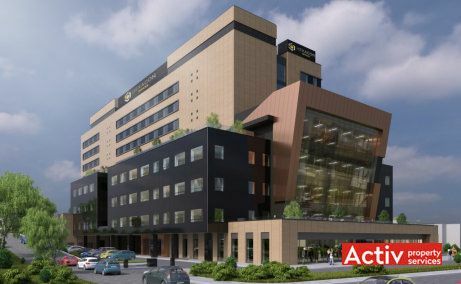 A-class office building located in the semi-central area of Cluj-Napoca, at 200 meters distance from Iulius Mall. 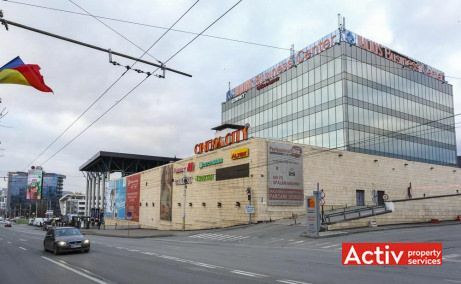 A-class offices located above Iulius Mall shopping centre in Cluj-Napoca. Typical floor area of 1,500 sq m GLA. 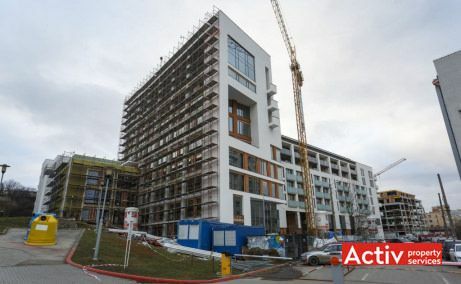 New office building located in the proximity of Iulius Mall shopping center, Gheorghieni area. A-class specifications, BREEAM certification. 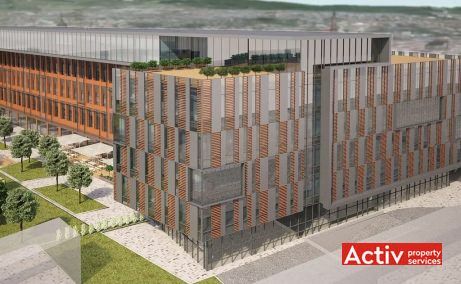 New building with A-class offices to let in Cluj-Napoca, central area, next to iQuest / Bosch headquarters. 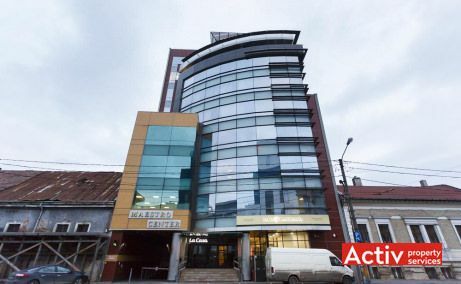 Floor area of 1,375 sq m ..
Offices to let at the ground floor of Avella building, adjoining 21 Decembrie 1989 Boulevard in Cluj-Napoca. Area of 1,000 sq m GLA. 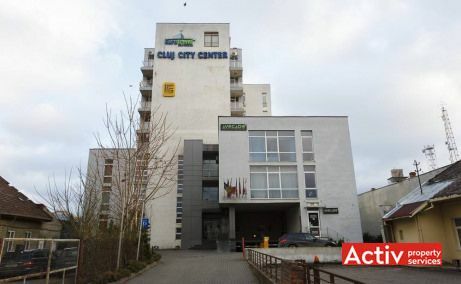 ..
Offices to let in City Business Center, in the downtown area of Cluj-Napoca. 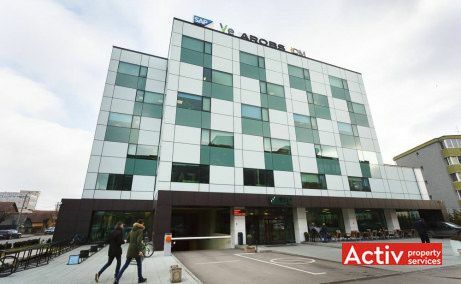 Floor area of 430 sq m.
A-class offices to let in the new Hexagon building from Cluj-Napoca, at 2.5 km from the central area. 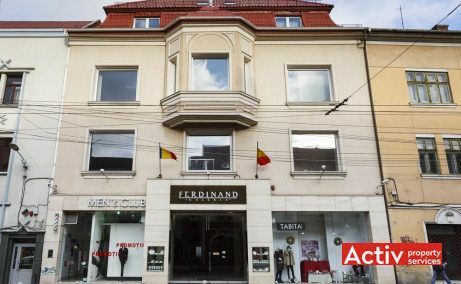 Typical floor of 1,370 – ..
Offices to let in the north part of Cluj-Napoca, on Corneliu Coposu Street. 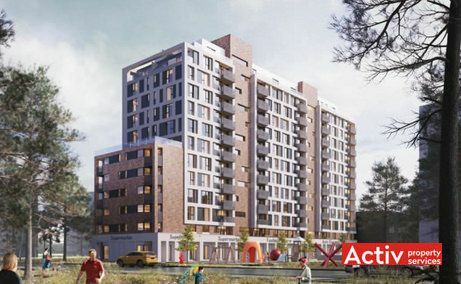 Total of 2,578 sq m GLA (430 sq m/ Floor).